La Bambina del Lago.. The Little Girl of the Lake..
Summertime.. Time to play.. Time to create new things.. This was a very special summer, with very special friends and affections. And thanks to Federico Santaiti, I had the opportunity to try myself at writing a real soundtrack for a cinematographic short thriller film. Federico is so talented and enthusiastic that working with him is always funny and easy. 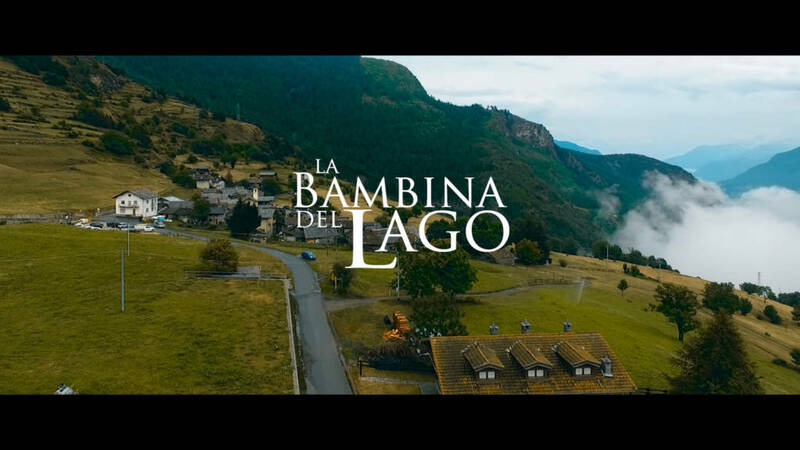 I still have to develop some themes for the final public version and do the necessary post production, but I can say that the soundtrack of this beautiful project: “La Bambina del Lago”, satisfies me very, very much. Stay tuned.. coming soon! Federico Santaiti, storie da regista..